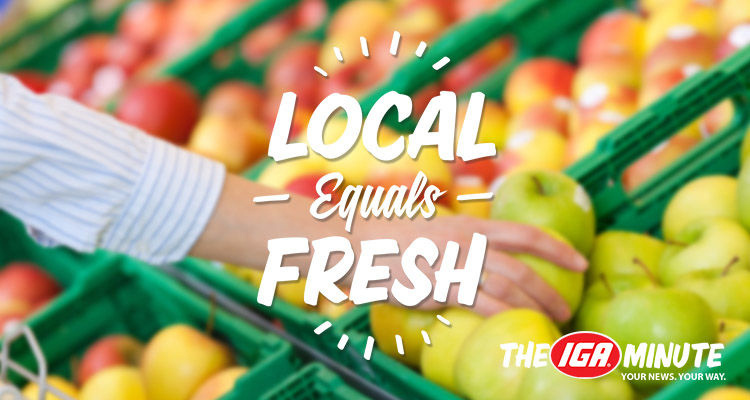 Ready to put "Local Equals Fresh" to practice in your store? We have ideas! 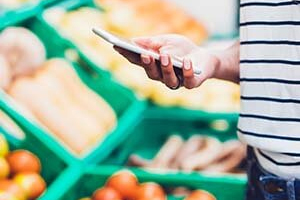 Want to make shoppers’ mouths water when they think of your store? Try stacking products that enhance crave appeal. 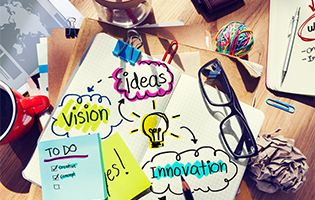 IGA CEO John Ross shares insights on how it’s done and presents some of the best tactics he’s seen in IGA stores. 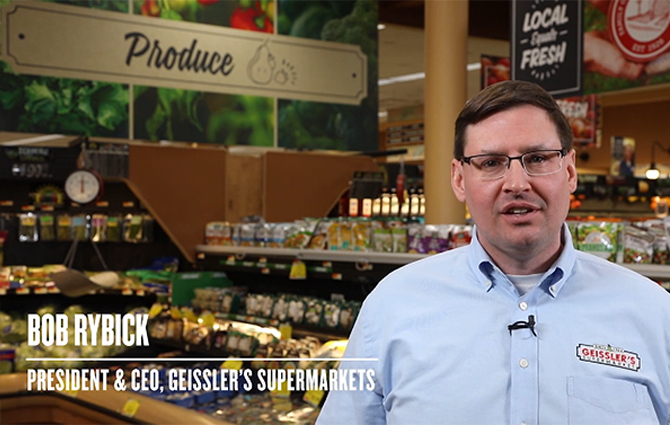 See how Geissler’s IGA is bringing Local Equals Fresh up-branding to life with new interior signage, expanded partnerships with local farmers and makers, and a budding relationship with a well-known local chef. 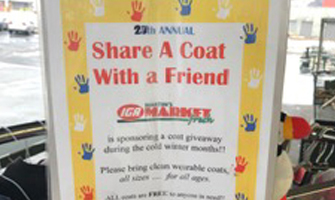 See how Martin’s Market IGA steps up for those in need with a designated in-store coat rack that allows shoppers to drop off or take a coat, no questions asked. Have a Best Practice of Your Own? We want to hear it! Share your best practice today. Ritchies IGA's Weekend Retreat Renews Quest to be "Friendliest Team in the Supermarket Industry"
From store visits, workshops, and new product lines to winery tours and a story-book themed gala, see how 150 Ritchies IGA employees strategized and celebrated at the 17th Annual Ritchies Team Conference in Hunter Valley, NSW, Australia. 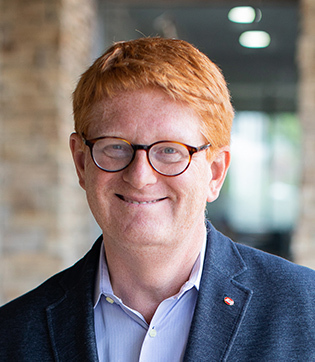 Spend a minute getting to know Ryan McCann, your new Red Oval Partner representative for The Coca-Cola Company, and hear his plan for driving Coca-Cola categories in IGA stores.